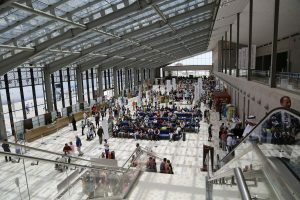 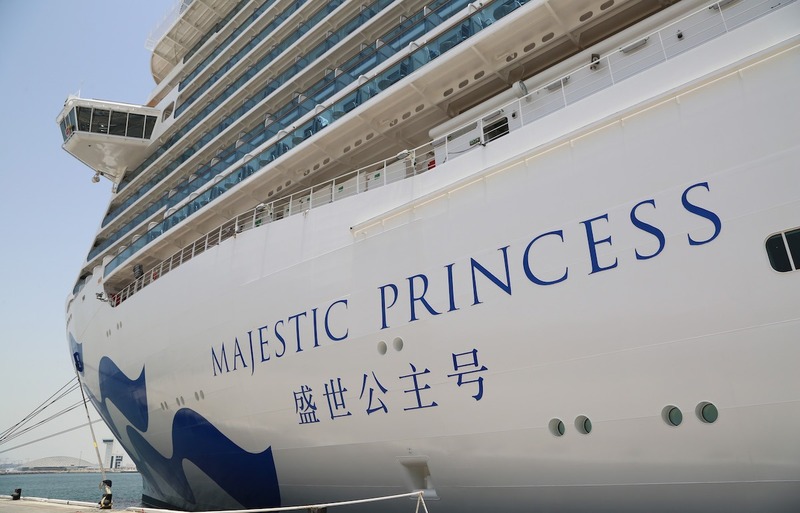 Abu Dhabi Ports has celebrated the successful close of its best-ever cruise season at Abu Dhabi Cruise Terminal with the maiden call of Princess Cruises’ Majestic Princess. The port company recorded booming growth for the year with a 40 percent increase in ship calls and 48 percent overall increase in passengers from last year. The 2016/2017 cruise season saw more than 345,662 visitors to the Emirate, up from 232,605 in 2015/2016. 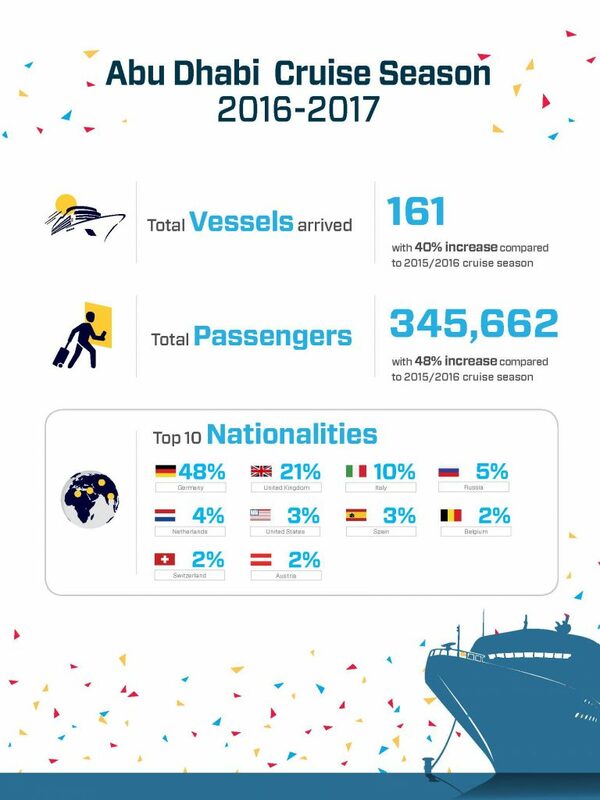 Likewise, ship numbers increased from 115 in 2015/2016 to 161 in 2016/2017. 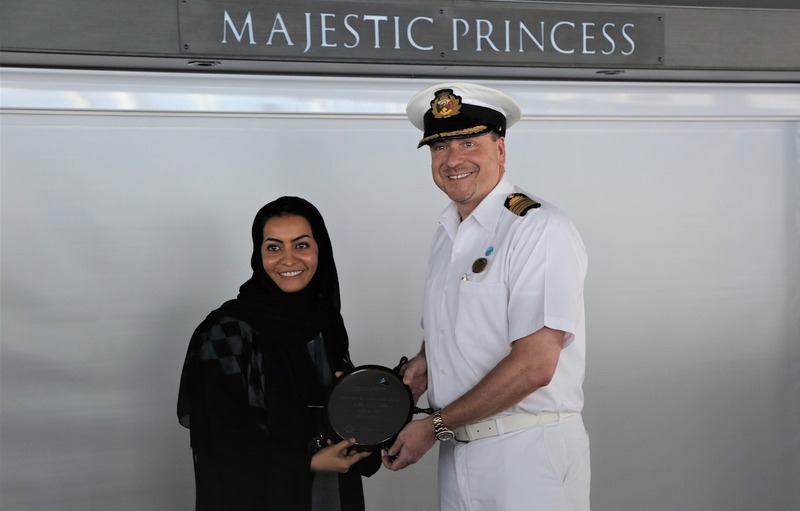 Abu Dhabi Port’s two cruise destinations are Zayed Port and the Sir Bani Yas Island Cruise Beach, which was developed exclusively for MSC Cruises and opened in December 2016 as a dedicated beach destination and eco-tourism reserve. 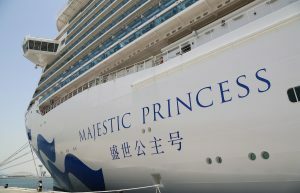 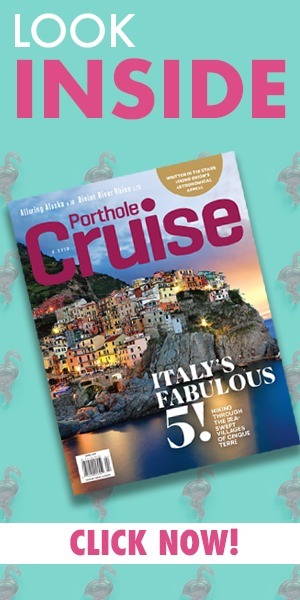 While most years the port company has typically seen the cruise season end in late April/early May, Majestic Princess’ arrival this June (the final of 162 ships) is testament to passenger demand to experience Abu Dhabi. 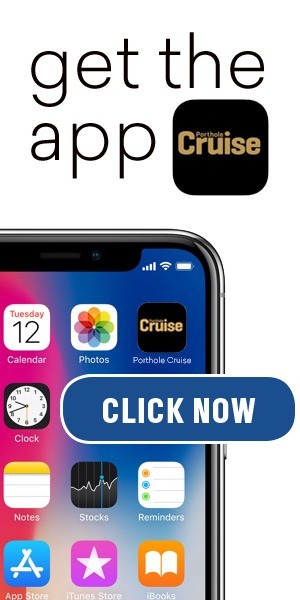 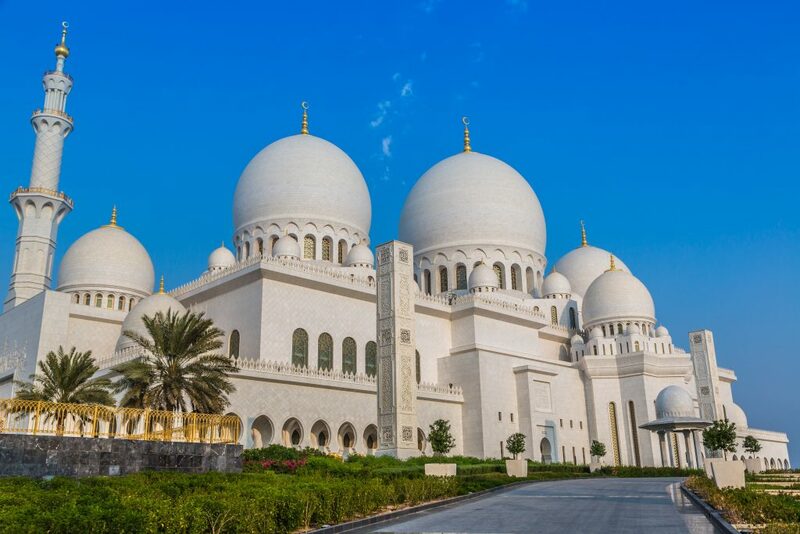 Other lines that currently include calls to Abu Dhabi include Celebrity Cruises, Costa Cruises, Royal Caribbean International, and Seabourn.